"A highly addictive, unique story..."
Josie only had the gun to frighten Curtis Rook, but his son disturbed her. One startled reflex and now he's dead. Josie flees to Poland leaving her boyfriend Snaz to take the rap. A reformed criminal offers her refuge from the police and the chance to begin a new life, but she cannot hide from her guilt. As the stakes rise, Josie begins to realise that only her own forgiveness can set her free. 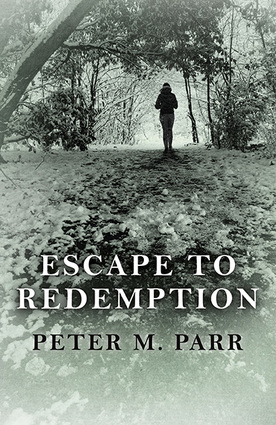 Fast-paced and original, Peter Parr's contemporary take on Crime and Punishment challenges traditional ideas of guilt and redemption, and the meaning of forgiveness. "Let me state, very simply, that I loved this book... It is a highly addictive, unique story which raises questions of morality, loyalty and the power of forgiveness. ... What drew me to both main characters was that neither was presented as wholly good or bad. 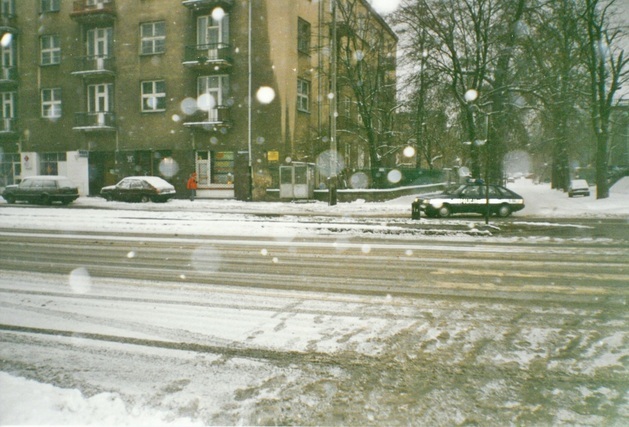 They were rich, complex figures who generated mixed emotions throughout every chapter. ... Escape To Redemption is truly unputdownable. It’s soulful crime fiction which will leave you asking what kind of person you are when the chips are down. I predict big things. 10/10"
Read reviews and endorsements of Escape to Redemption. If you enjoyed Escape to Redemption, please consider posting a review on Amazon. Thank you.